JCI is awful and that is why they do not have any franchises outside of Houston. 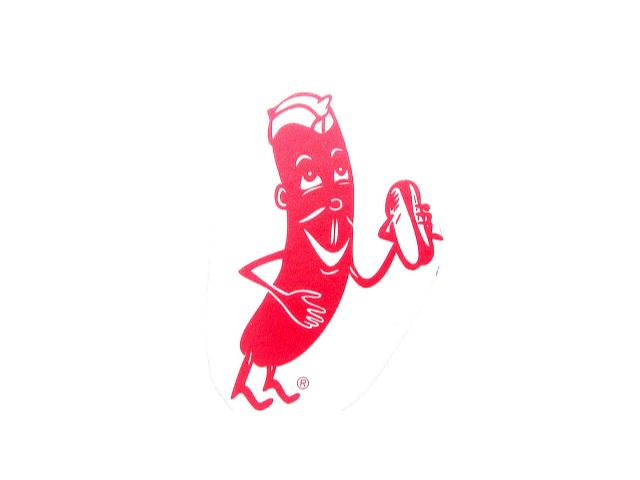 Your affinity for eating hot dogs is not surprising. This must be Lloyd posting, get back to work! Yes, WH doesn’t know what a good hot dog tastes like obviously. This entry was posted on July 24, 2008 at 8:58 pm and filed under Random Thoughts. You can follow any responses to this entry through the RSS feed. You can leave a response, or trackback from your own site.